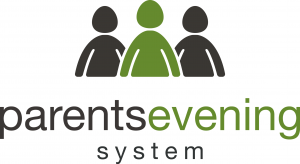 Our parents evening system allows you to book an appointment online with your child’s teacher using the link below for parents evenings and events. To access the Parents Evening System you will need to enter your correct details and a valid email address. If you have any difficulty logging in please download and read the guide below.